Be Pure, Be Vigilant, Be the first to get these great signed Nemesis prints! 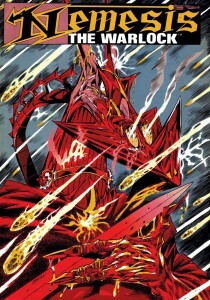 2000 AD is proud to announce that copies of the special ‘Termight’ edition of the forthcoming colour Nemesis the Warlock book will include TWO exclusive art prints signed by creators Pat Mills and Kevin O’Neill. The standard ‘Deviant’ edition, without art prints, is now available for pre-order and will be available through book and comic stores in September. Both editions include the hard-to-find ‘Nemesis Poster Prog’ story The Tomb of Torquemada. 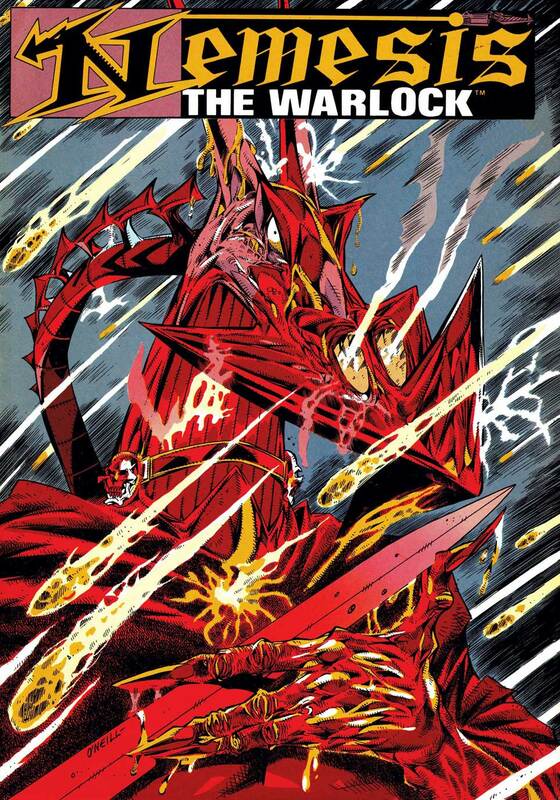 However, the ‘Termight’ edition is available ONLY through the 2000 AD online shop. Each copy will be individually numbered, carry a marker ribbon, have a different cover and dust jacket, and is strictly limited to only 200 copies, with many of those already reserved on pre-orders. One of 2000 AD’s most successful and famous characters by two of its greatest creators – and black-and-white bestsellers for decades – this colour limited-edition collection of the original Nemesis stories is an absolute must for new and old fans alike. This entry was posted in Columns and tagged 2000 ad, kevin o'neill, League of Extraordinary Gentlemen, nemesis the warlock, pat mills, The Tomb of Torquemada. Bookmark the permalink. Follow any comments here with the RSS feed for this post. Post a comment or leave a trackback: Trackback URL.